Ruth Ward Heflin used to say praise until the worship comes, then worship until the glory comes, then stand in the glory. We’re taking it a step further… prophesying in the glory. 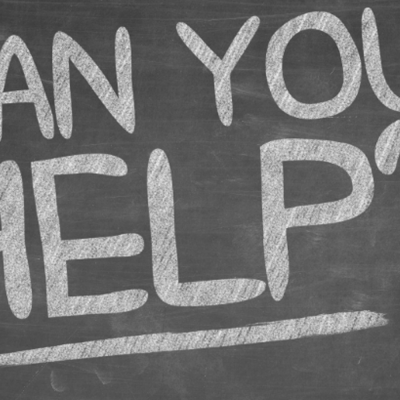 There’s a new dimension rising in prophetic ministry. Prophets are beginning to enter the glory realm. 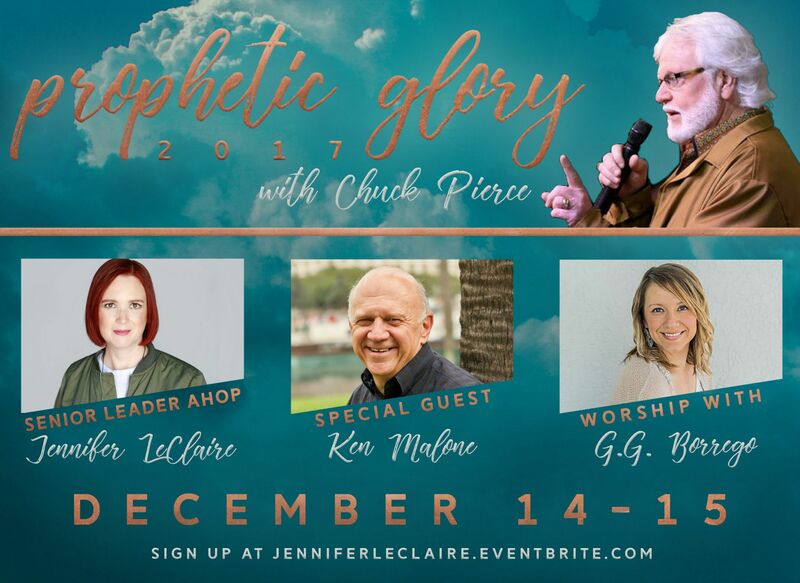 Join us for two nights with Chuck Pierce, Ken Malone and Jennifer LeClaire for this Prophetic Glory Conference.